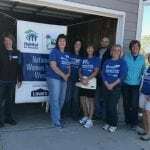 We are happy to announce that we have completed our 4th Annual Women Build event! 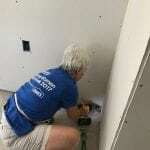 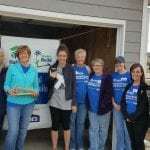 This was the 10th annual Women Build event for the Loveland Habitat for Humanity team and we are thankful for everyone who joined us and helped us with another successful build! 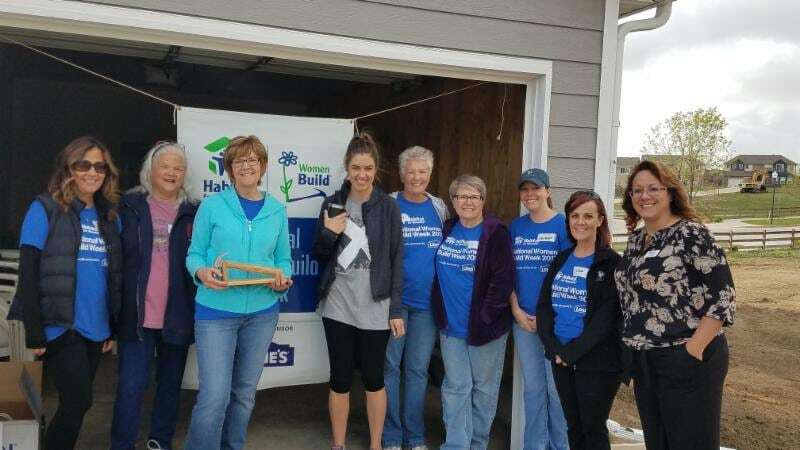 We are so proud of our community for coming together to support Habitat for Humanity and help to build homes for people in need! 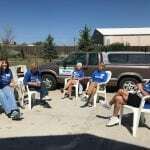 We have such a great network around us and we couldn’t do any of this with out you! 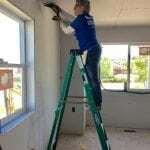 Please enjoy these photos of our women working hard! 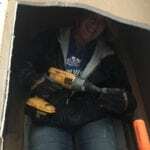 We are very excited that we have such a great team around us and we look forward to doing another Women Build next year! 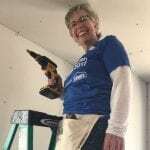 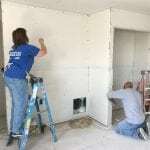 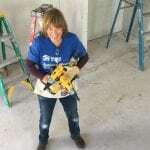 If you are interested in participating in our next Women Build, please call the office and let one of the ladies know so we can add you to the mailing list for next year!